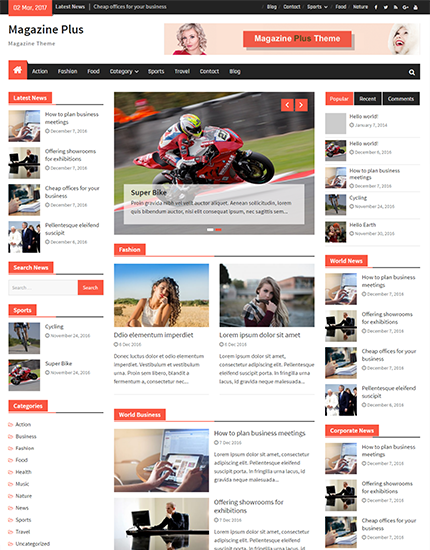 Magazine Plus Pro is a sleek and attractive, modern and responsive WordPress Theme created for magazine or news site. It is a strong and reliable platform for the design and development of sophisticated, technologically resourceful modern websites servicing roles in the magazine and online publishing industries. 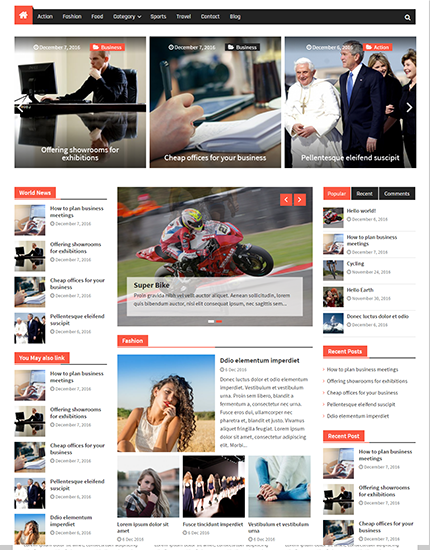 For those who wish to create their own professional news or magazine site, this is an ideal choice. Your site will look amazing on any device, regardless of the size of its screen. The theme is optimized for search engines, making it easier for readers to find your site.